Project RC began in March 2015. This online publication is dedicated to the art of building and enjoyment of radio controlled vehicles. 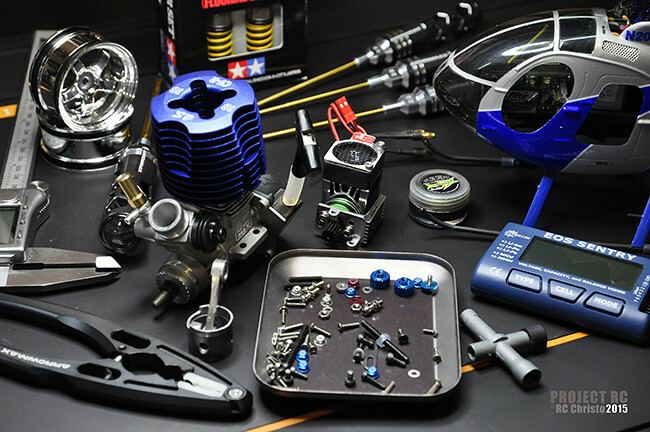 Articles contained in this publication will discuss methods and techniques of construction, customisation, modification, and component fabrication of radio controlled vehicles for surface and air. Product reviews of RC models, products and equipment that are related to the various articles will also be published. Aside from a medium to document RC projects and express ideas, the aim of this site is to create an open dialogue to provide a useful resource, share opinions, ideas and technical information with enthusiasts of the various models featured, fellow radio controlled hobbyists and those new to the hobby.